Thousands of heroic young men and women have died since 9/11/2001, battling the monsters who enjoy taking the most innocent lives in the most brutal ways in the name of their religion. When they enlisted in the fight, our young heroes understood that they were signing a blank check for up to and including their very lives. 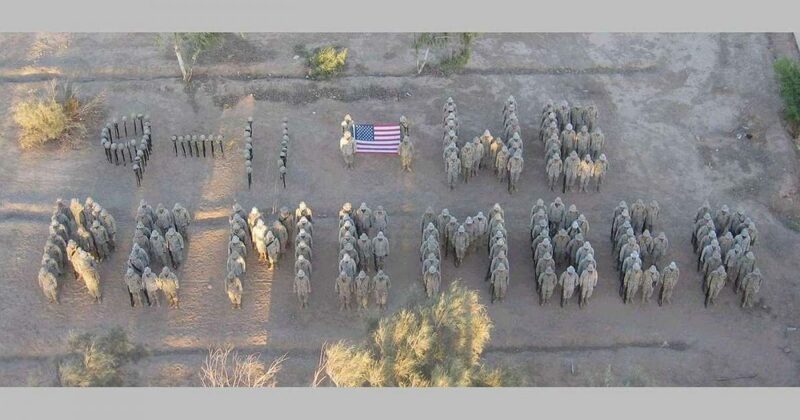 May God Bless the victims of 9/11 always and the brave heroes, at home and abroad, including our military, police, and firefighters, who protect us from the global scourge of radical Islam.